Through its Emergency Partners Information Connection (EPIC) Program, the U.S. Centers for Disease Control and Prevention has supplied the following educational resources for public libraries to use. 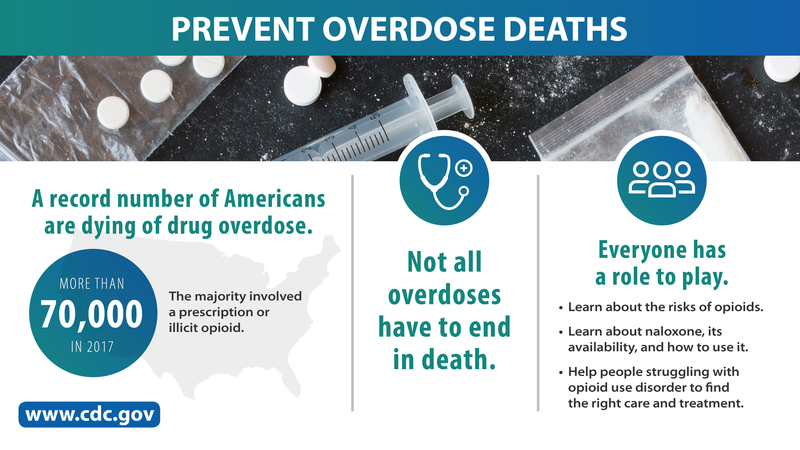 This collection of printable posters, handouts, and graphics is intended to help libraries raise awareness about opioids with members of the community. Find Substance Abuse Treatment. 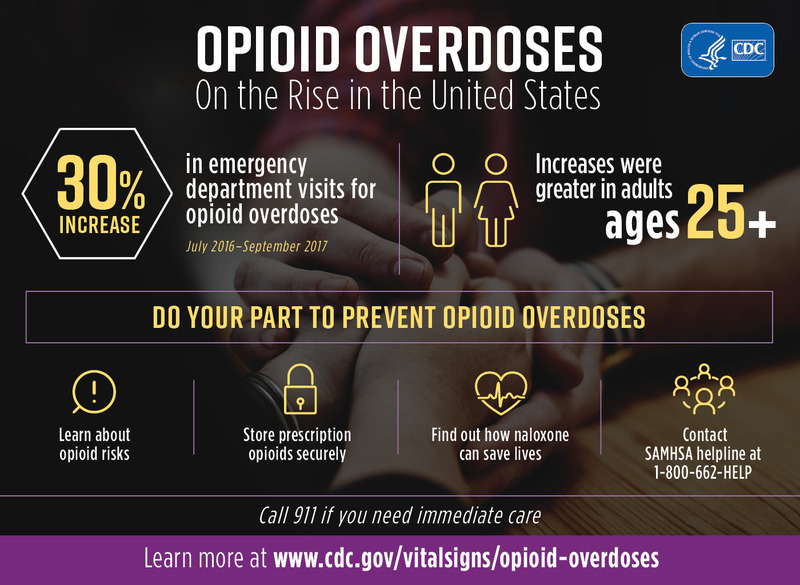 If you or someone close to you needs help for a substance use disorder, talk to your doctor or call SAMHSA’s National Helpline at 1-800-662-HELP or go to SAMHSA’s Behavioral Health Treatment Services Locator.